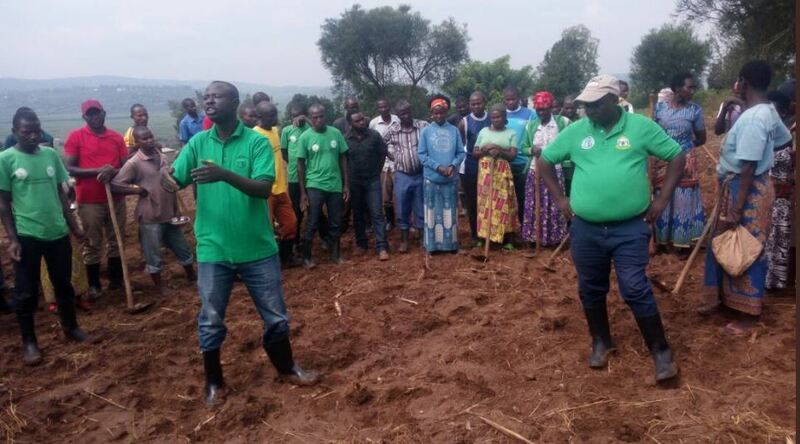 A score of farmers in Nyarugenge district have already begun planting seeds of different cereals to kick off the planting season. The period through March, April and May is expected to experience constant rains which would in effect support crops. Most farmers across the country have prepared their gardens and have begun planting. Most cereals being planted include; maize, sorghum,beans and soya beans. Other crops include rice. Agriculture which employs nearly 80% of the country’s population accounts for 39% of gross domestic product (GDP). 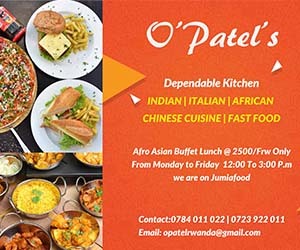 Rwanda also scoops from agriculture 63 percent of foreign exchange earnings, and 90 percent of the country’s food needs.